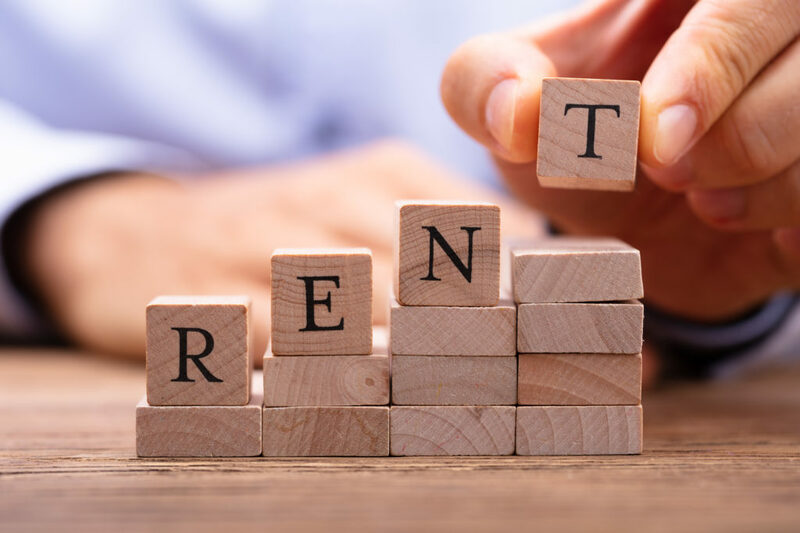 Discover where else rents are rising and falling plus the cities with the highest and lowest median rents in the below summary of the 2018 multifamily rent report. For more details on how the report was compiled, click here. In addition to these 12 cities, another 42 saw rents increase by at least 1.0% in the past year. Arizona saw the highest increase at the state level with year over year rents increasing by 2.6%. All five of these cites report year over year rent growth of at least 1.2%. Of the five, San Jose had the highest growth with median rents increasing 2.7% in the last year. In real dollars, the median rent on a 1 bedroom apartment in Baltimore decreased by $15.06 per month. For a 2 bedroom apartment the median rent decreased by $18.90 per month. While only 17 cities experienced declining rents, the positive growth rate in 33 cities was less than 1.0%. Bargain hunters will look to relocate to Wichita, KS, home of the lowest median rents in the country. Even better, rents in Wichita only increased 0.4% over the past year. Here are the five cities with the lowest median rents, plus the going rates for 1 and 2 bedroom units. Of the list, only Toledo, OH saw rents decline in the last year. While the remaining four cities saw year over year rents increase, it was nominal in all but Fort Wayne, IN where rent increased 1.2% year over year. Interestingly, these states are some of the better paying when it comes to multifamily property management jobs. In fact, all but Indiana rank in the top 20 highest paying states for property managers.